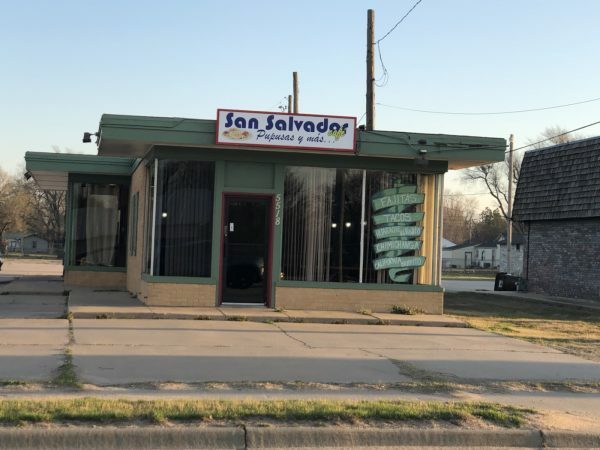 First Look at San Salvador Café – Wichita By E.B. 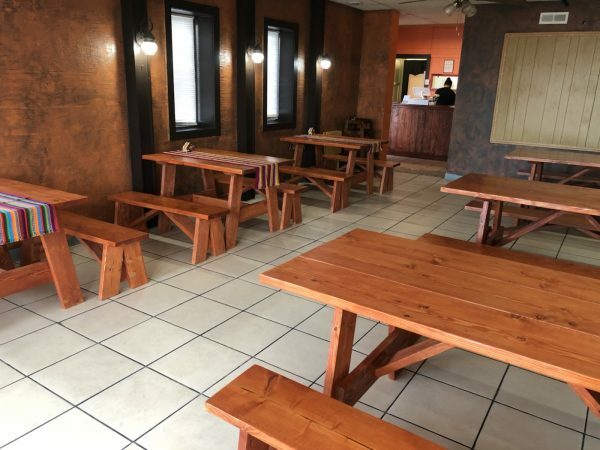 The newest Salvadoran restaurant has quietly opened up this week. After a one day delay, San Salvador Cafe is officially open. They are located at 5518 W Central, just east of I-235 in the former El Viejito spot. 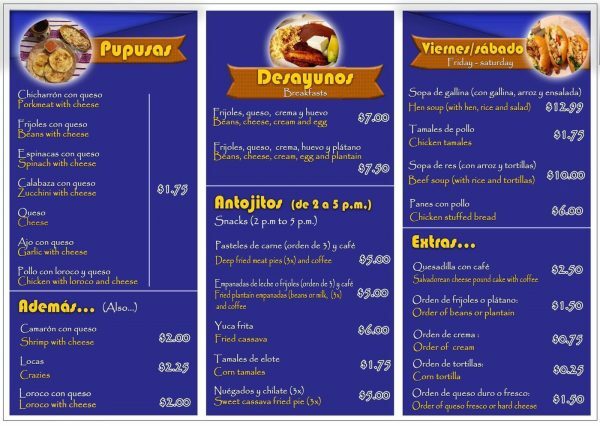 The restaurant was opened by a family who used to run a Salvadoran restaurant over a decade ago here in Wichita. 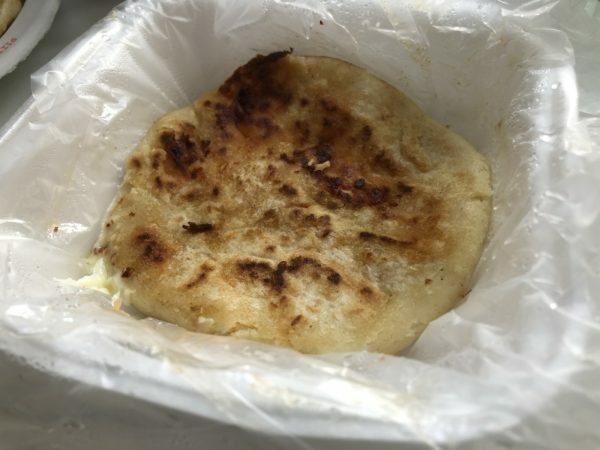 Pupusa which is a thick cornmeal flatbread and stuffed cheese, meats and vegetables are extremely popular in El Salvador. 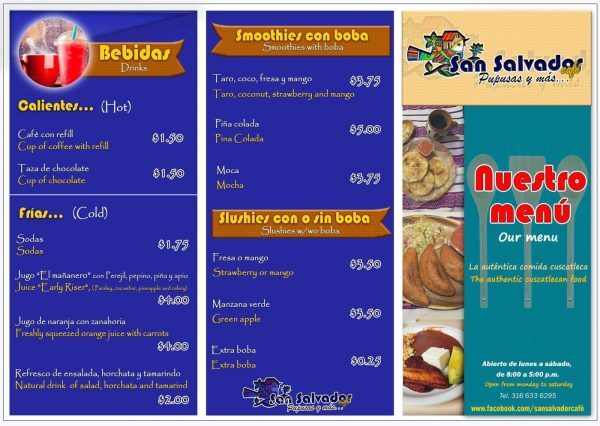 That is the main attraction of San Salvador Cafe. 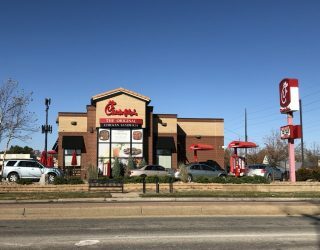 I stopped in real quick in the morning to get a first hand look at the new restaurant which seats a little under 40 people inside. During their grand opening they had a special of 3 pupusas for $5. It was early in the morning and I figured why not have a few for breakfast. It will probably be the best decision I’ll make today. I ordered a pork, chicken and pupusa to go. Just a heads up for everybody, everything is made to order. It takes roughly 10-15 minutes to prepare the pupusas so that is something to keep in mind. The thick, homemade tortillas were stuffed with plenty of ingredients and grilled until there they were a little crispy and warm on the inside. They came with shredded cabbage slaw and salsa which brought it all to a new level. 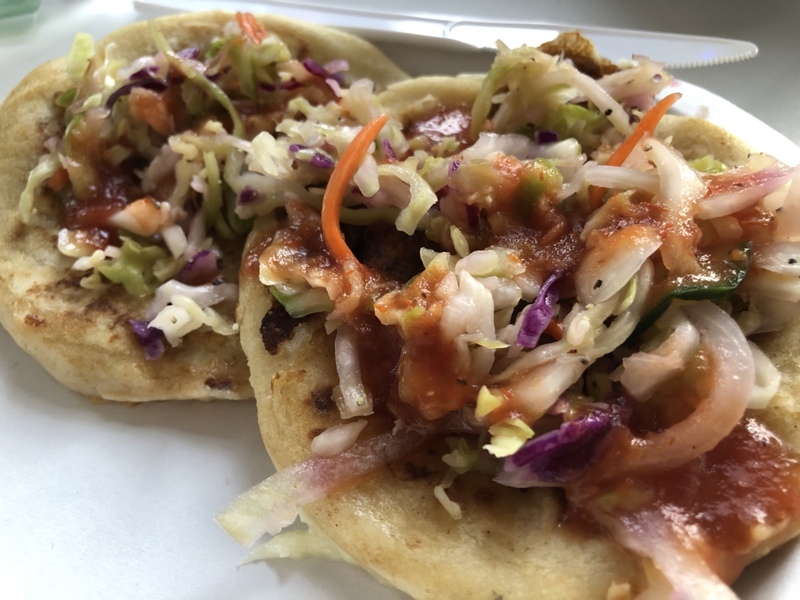 The crisp exterior and dense, almost chewy tortilla played well off of each other for a nice textural difference with the flavorful filling rounding each bite. They were very delicious and an awesome meal to start my day. While I had three, I think two would have been plenty. I will have to go back soon and explore more of what San Salvador Cafe has to offer. The ladies there were so nice and gracious which gave me more of a reason to return. This is your first look so if you go, feel free to post in the comments below and let me know what you think! Previous articleA food truck that specializes in churros is EVERYTHING!